Our firm will carefully review your assets, income and estate planning documents to develop a comprehensive Medi-Cal plan tailored to your specific situation. A well designed Medi-Cal plan should not only qualify an individual as quickly as possible for Medi-Cal benefits, but also protectect their assets from Medi-Cal estate recovery (including the beneficiary's home). We typically offer our clients several alternative strategies and thoroughly review each strategy with our clients so that they can make an informed decision regarding how they would like to proceed. Our firm will guide you through the chosen eligibility plan and then handle all aspects of the Medi-Cal application process for you. ​Medi-Cal is the State of California's verision of the federal Medicaid program that provides additional health insurance for qualified individuals who are at least 65 years of age, blind or disabled. (Certain indivduals younger that age 65 may also qualify for Medi-Cal through "Covered California" based upon reduced income). 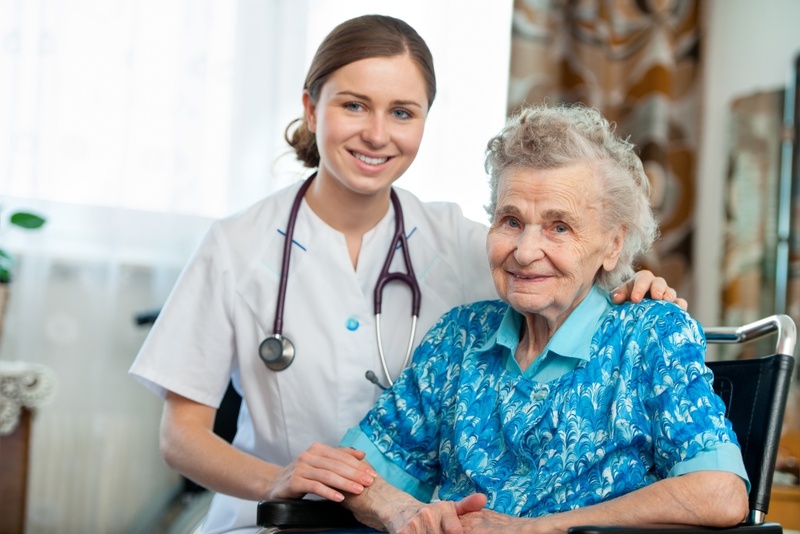 The focus of our practice is assisting patients in skilled nursing home facilities qualify for the Long Term Care Medi-Cal program and ensure that their assets are protected from Medi-Cal reimbursement (estate recovery). 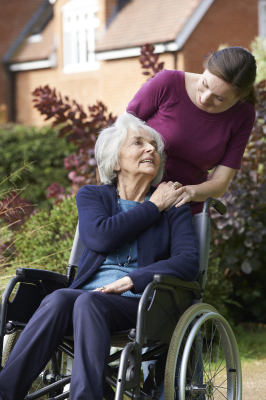 In addition to offering In Home Supportive Services (IHSS), the Long Term Care Medi-Cal program is particularly helpful to individuals that reside in skilled nursing facilites that have exhausted their Medicare skilled nursing home coverage. While Medicare often covers the first 20 days of skilled nursing home expenses, coverage for days 21 through 100 requires a co-payment of $170.50 per day and is only available if the patient continues to show improvement in his or her condition. The co-payment of $170.50 per day may or may not be covered by the patient's secondary health insurance, depending upon their individual plan. Upon receiving a maximum of 100 days of Medicare coverage, the patient is then typically converted to a "private pay" status where monthly expenses average approximately $8,841. On the other hand, if the patient is eligible for Medi-Cal, Medi-Cal will continue to pay for skilled nursing home expenses indefinitely, regardless of whether or not the patient continues to show improvement. Unfortunately, many people are misinformed about the eligibility criterea Medi-Cal uses to determine one's elgibiility for the Long Term Care Medi-Cal program. Such misinformation is likely due to the constantly changing and complicated Medi-Cal regulations. Despite what you might have heard, you do not need to be distitute in order to qualify for Medi-Cal benefits. With the guidance of a knowledgable elder law attorney, it is legal to implement various Medi-Cal planning techniques in order to qualify for Medi-Cal benefits. Our firm has considerable experience in developing and implementing numerous Medi-Cal planning strategies to quickly qualify an individual for Medi-Cal benefits and to minimize or completely eliminate any estate recovery for benefits received. Medi-Cal planning is our passion! The applicant must be 65 years of age, blind or disabled in order to receive Long Term Care Medi-Cal benefits. A single applicant may not have more than $2,000 (for 2019) in "non-exempt" assets, while a married applicant is allowed $126,420 (for 2019) in "non-exempt" assets. It is important to understand that the above are "standard" Medi-Cal eligibility limits. For married applicants, it is possible to significantly increase the "standard" $126,420 resource limit through a "3100 Court Petition" or "Administrative Fair Hearing." The "standard" resource limit can sometimes be substantially increased depending upon your circumstances. Again, a Medi-Cal qualification plan should only be carried out under the guidance of a knowledgable California elder law attorney familiar with the complex Medi-Cal regulations and the potential tax ramifications that Medi-Cal planning often involves. Obviously, not only can improper planning can lead to the application being denied by Medi-Cal, but in some cases the denial is accompanied with a lengthy "penalty" period during which an applicant cannot qualify for Medi-Cal benefits. Although an applicant's income is not an eligibility factor for Long Term Care Medi-Cal, Medi-Cal does review an applicant's income to determine the applicant's monthly co-payment obligation ("share of cost") to the skilled nursing facility​. The formula used to determine an applicant's "share of cost" has many variables and often allows the applicant's spouse to retain a large portion of the applicant's income. With proper planning it may be possible to reduce one's "share of cost." Our firm is often able to reduce a patient's "share of cost" through the utilization of various innovative techniques developed over the course of our nearly 20 year practice. Medi-Cal keeps track of the total amount of benefits it pays out over the lifetime of a Medi-Cal beneficiary and attempts to recover that amount from the beneficiary's remaining estate. 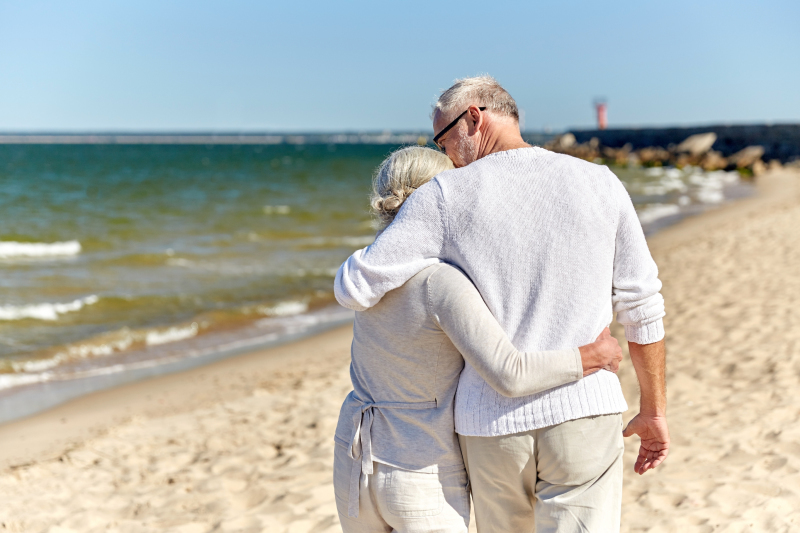 Medi-Cal may only potentially recover from the assets that the Medi-Cal beneficiary has an ownership interest in at the time of their passing, and only after the death of the Medi-Cal beneficiary's spouse. Thus, the Medi-Cal beneficiary's spouse will have unrestricted use of the assets for the remainder of their life. Fairly recently in 2017, the Medi-Cal recovery regulations where overhauled to the advantage of Medi-Cal beneficiaries. Our firm will carefully review your particular financial assets and strategize in order to minimize or, more than likely, completely avoid potential Medi-Cal estate recovery. A proper Medi-Cal eligibility plan will not only qualify an individual for Medi-Cal benefits (thereby preserving assets), but also provide asset protection from future Medi-Cal estate recovery ( including protection of one's home). Our firm is highly qualified in preparing and implementing effective asset protection plans ​​that address not only eligibility, but also complete estate recovery protection. For married couples, a "3100 Court Petition" or "Administrative Fair Hearing" are often valuable tools used to significantly increase the standard $126,420 Medi-Cal eligibility limit for countable assets. Additionally, a "3100 Court Petition" may be used to reduce or eliminate the "share of cost" monthly co-payment obligation and to​ transfer all assets to the Medi-Cal beneficiary's spouse thereby eliminating Medi-Cal estate recovery . Many are not aware of these powerful tools available to achieve Medi-Cal qualification. 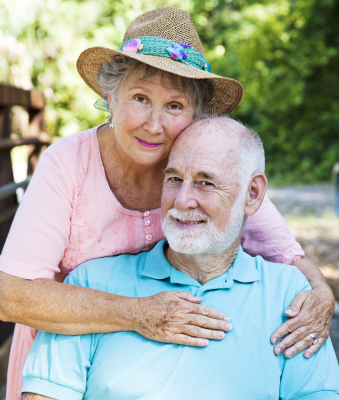 In fact, many elder law attorneys are not familiar with these options. 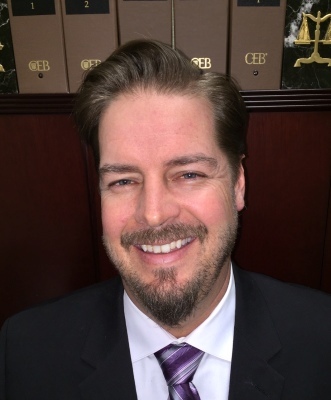 Since 2000, Sean D. Ethington has successfully utilized both of these options on numerous occasions and is among the leaders in developing the the "3100 Petition" strategy. Although not stress free, we strive to make the application process as simple as possible! Medi-Cal regulations are constantly updated and changed. Medi-Cal planning should only be done under the supervision of an elder law attorney familiar with the current regulations. Certain transfers of property can have significant tax ramifications that should be discussed with your attorney. Furthermore, improper transfers can disqualify a Medi-Cal beneficiary and result in a significant period of ineligibility for Long Term Care Medi-Cal benefits. Our firm takes pride in offering our valuable Medi-Cal planning expertise at reasonable rates. Contact us today to schedule your free, no pressure consultation.